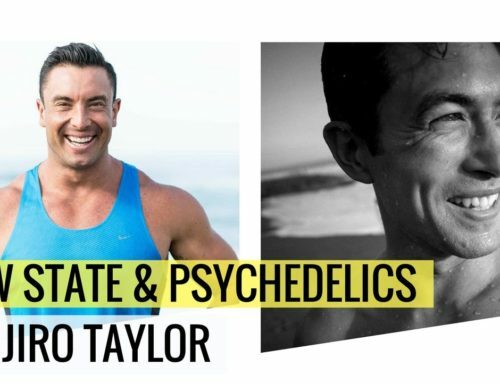 If you’re frustrated from trying everything you’ve been told to from your PT certifications, and following the ‘guru’ advice,, and it’s not working, its not your fault. ..and the answer is, Yes. 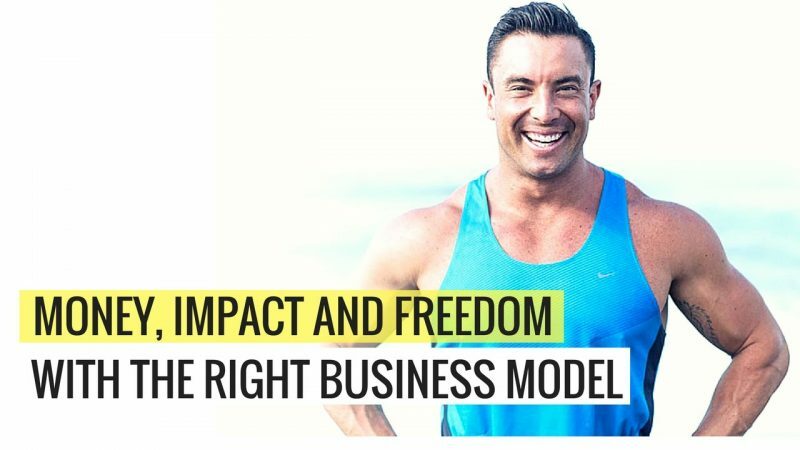 The industry is changing and the benefit is, I can give you an inside sneak peak on whats working and whats not working from a world-wide scale by knowing whats going on with all the Personal Trainers I work with and that are my members. Have you thought about starting an online personal training business — not sure where to start? or how you can make it work?… let me show you how. You’re putting all your eggs in a basket that could fall and break at any second — and do you really want you future hanging on by the thread like that. It slapped me in the face when my daughter was born, I had a family now to take care of, and my business needed to succeed and provide. 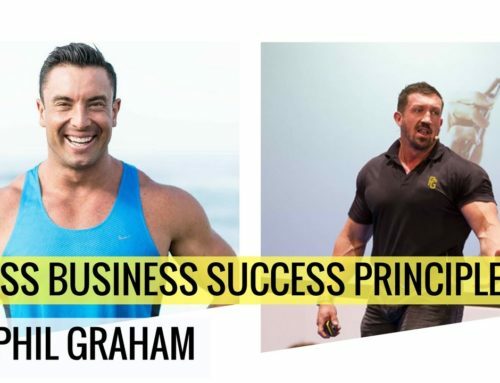 One-on-one training is still getting the clients results with the premium training offers, however, its failing us fitness pro’s, the ones who struggle to have a steady income stream week to week whilst we work hard to change and transform the bodies and lives of our clients. You’re selling your most precious asset and that is your time. You’re in the time-for-money trap as I was before I had to make the change, and like so many other coaches and trainers were before they realised and noticed they had to change directions. 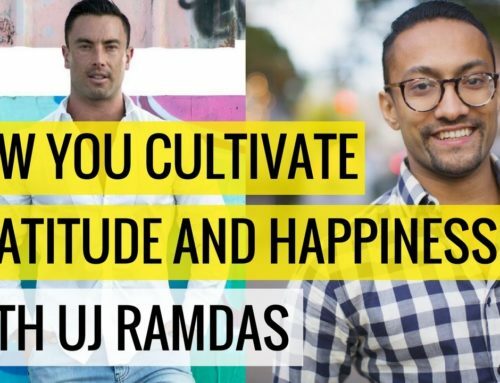 As well as selling your time, which means you can only ever see a certain amount of clients per week, or even per day — this caps your success and how much you can earn. 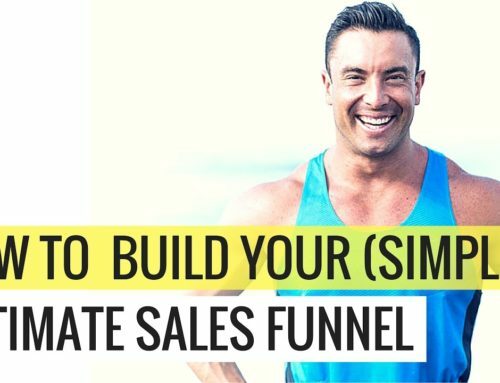 Plus not having the security and clients no-showing, dropping off, and chasing after new clients… its the norm for you to feel frustrated and confused with how to turn your fitness business into a success that can easily bring you over 6-figures each year. Prices keep dropping, competition is always growing and your finding it harder to pick up new clients and have that steady stream of growing income each week. Lets be honest — You’re here for a good reason. You have come to my site, watched my videos, listened to the podcasts or someone has told you my name and you’re reading this because you needed help. You’re a trainer, you need to make more money, and I’m the guy trainers come to when they need to make more money. Well, you’re in the right place. 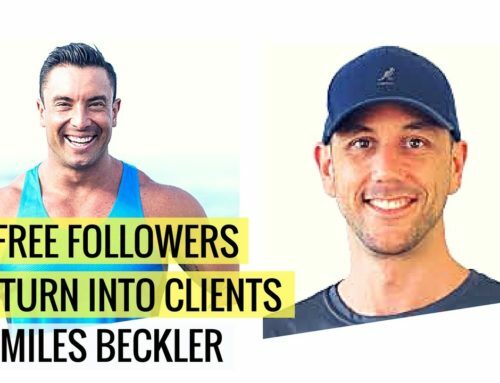 You’re finding it harder to get new clients and thats party to blame with me, because I’m one of the voices showing the methods and ways to build successful online or in-person fitness businesses. The market and the expectation of clients has changed — and if you’re not going to change, you will be left behind. 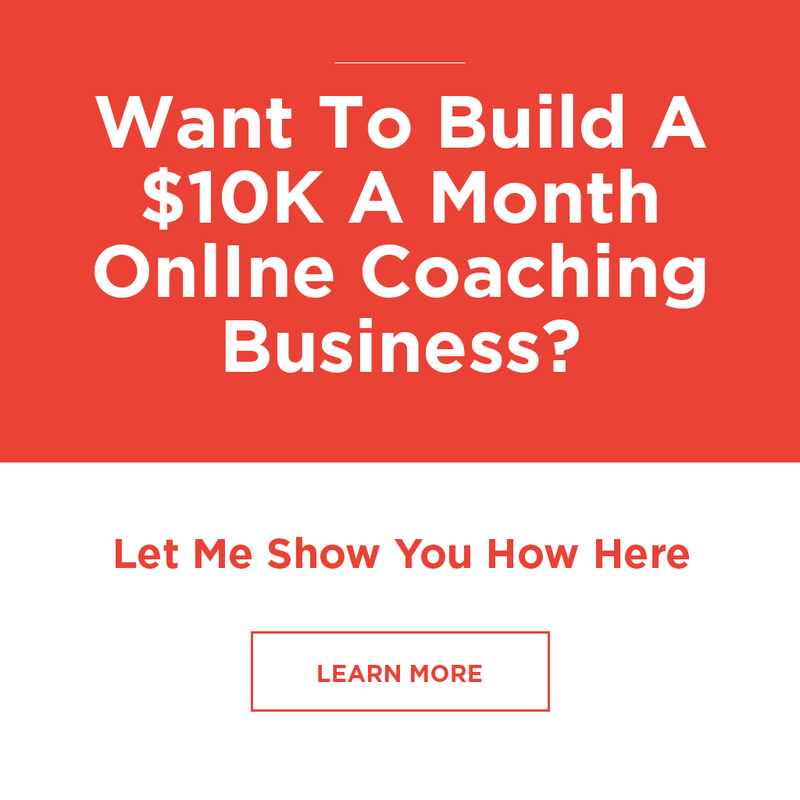 But this issue with one-on-one training isn’t going to go away with some newfangled marketing scheme or a quick ebook you slap together No, there needs to be a more drastic change and that’s what I was talking about when I told you the industry is changing. Realise that this really has nothing to with me and everything to do with you. I want YOU to know all YOUR options because I know how hard it can be when you feel like your business is failing and your family’s livelihood is at stake. That’s why I’ve put this post together, to help you that is experiencing the struggles with which I am all too familiar.